THAI COMMUNITY RADIO ASSOCIATION OF WA Inc. 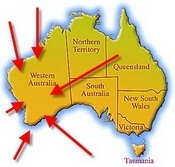 The Thai Community Radio Association of Western Australia is an incorporated body and was Established in 1986 with 30 minutes broadcasting program at Curtin University 6NR radio. Some years later more people were involved in the program and the broadcasting was extended to 1 hour. 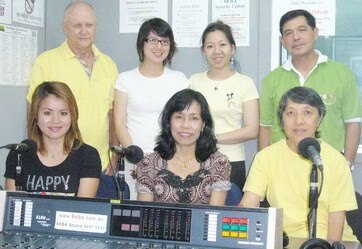 In early 1990 the Thai Community Radio Association of WA was registered as an Incorporate body. The volunteer team members have been changing from time to time. At present the team consists of both young and old volunteers. Our team members come from different backgrounds such as engineering, education, research, hospitality and students. We believe we are a good mix of individuals who are able to serve the Thai community well. The program includes news from Thailand, local news, news from overseas, community news, community events, Thailand’s tourist attractions, and Thai songs.